Fishes love to swim and based on this, a whole sports world had been created in Mexico, specifically in Punta Allen, where a fisherman must catch (with a particular fishing rod) all the fishes he desires. 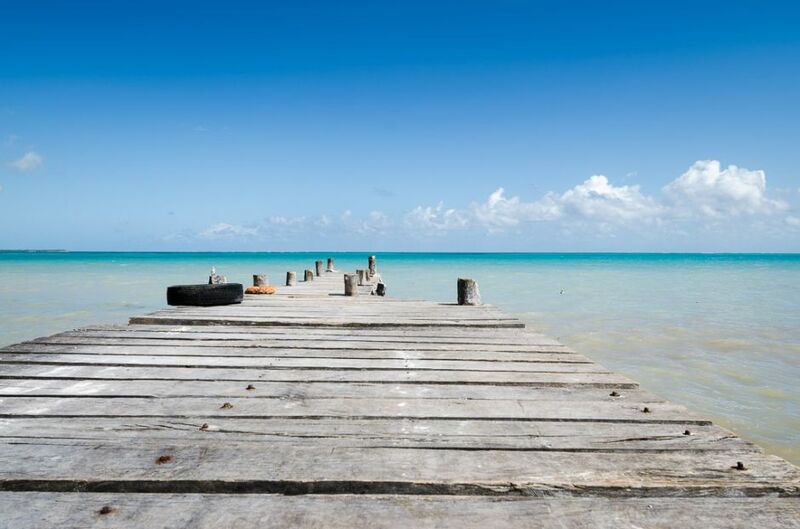 Located in the middle of the Biosphere Reserve of Sian Ka’an, better known as Heaven’s Gate, this fishing village is an ideal place for enthusiastic people of ecotourism, nature and fly fishing. In a day of fishing, its flora and fauna are their main protagonists; you can admire a full spectrum of fauna: from colonies of herons to manatees crocodiles. Usually on your trip to Punta Allen, you can find many fishermen to start the day and also at noon; this is because those are the hours in which the fishes normally eat. 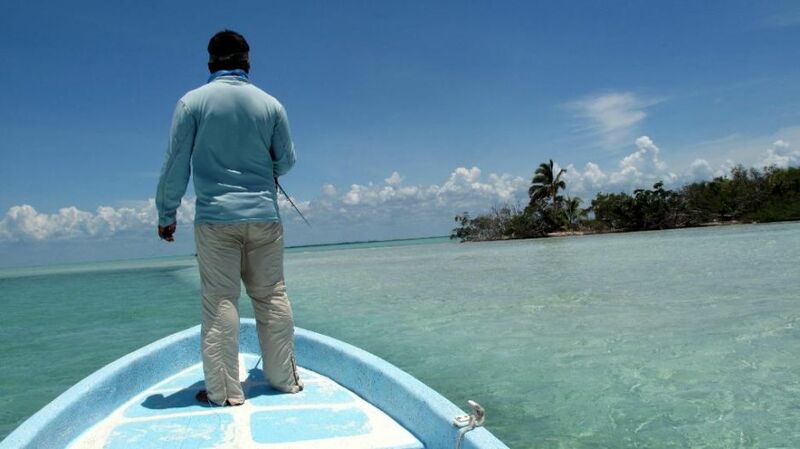 This biosphere reserve was declared UNESCO World Heritage Site in 1987, and from that point has not stopped becoming a favorite tourist destination in Mexico, because it lends to the practice of fishing with flies, a cultural tradition that has prevailed until this day. The landscape of the area offers from jungles to mountains and seas full of a diverse marine species (almost 33.000 feet of reef). Not only you can practice fly fishing inside the island, also you can enjoy aquatic sports like kayaking and snorkeling. It is important to recognize the many conservation projects carried out by its 300 inhabitants, that seek to protect on an ecological way, the animals and the natural diversity that lives inside the reserve. 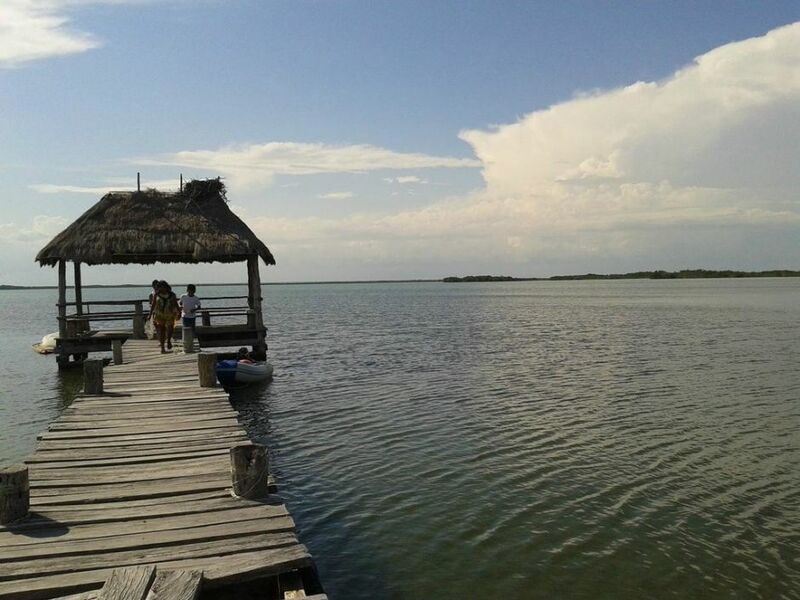 Punta Allen is a place that has not electricity because it is an archaeological place, so the use of solar energy is an element that makes it more special to the community of the reserve. Its historical past developed by the Mayan civilizations, gives to Punta Allen a cultural legacy that, until this day remains intact, as its natural attractions and marine species, which are the main reason that hundreds of fishermen travel every year to this area in order to practice this kind of sport. The first thing you need to know about fly fishing is that this is the ecological principles behind it, since the time when the fish is caught; later he is released to their environment. You can use real or plastic flies to confuse and attract the fishes to your fishing pole. So this sport is based, in the case of fishermen, on demonstrating throwing techniques and professional management of the fishing rod to catch more fish in a short time. Within of the techniques that are carried out in fly fishing, there is one which takes place above the water. Where the fisherman must keep the lure always on the surface of the river or lake, until the fish, can go out of water to gobble the lure. The basic elements of fly fishing equipment are: rod, reel, and line. Other accessories that also have a great importance are: a hat for sun and a boat in good shape. 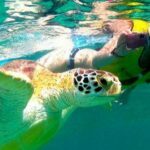 How to Travel to Punta Allen? 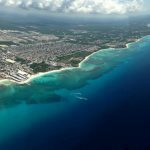 Punta Allen is located to 111 miles of distance to Cancun, following the Highway 307, or by the Chetumal-Tulum road located in the Quintana Roo territory. Once it has arrived at “La Esperanza”, you must go forward through a dirt road to reach the community of “Playon”. In this place, you must keep your vehicle in the parking port and then, boarding a boat that takes you to the paradise of Punta Allen, a perfect place to develop all kinds of tours, especially those about expedition and adventure. 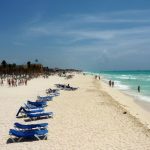 If in other hand, you want to arrive to this destination in a car you have to go straight to Tulum or Playa El Carmen, and then take the road towards Tulum. 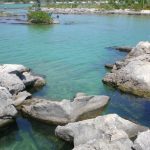 If you are not traveling in a car of your own and you want to take the public transport, there are daily buses departing to Punta Allen or you may grab a taxi from the Tulum station. 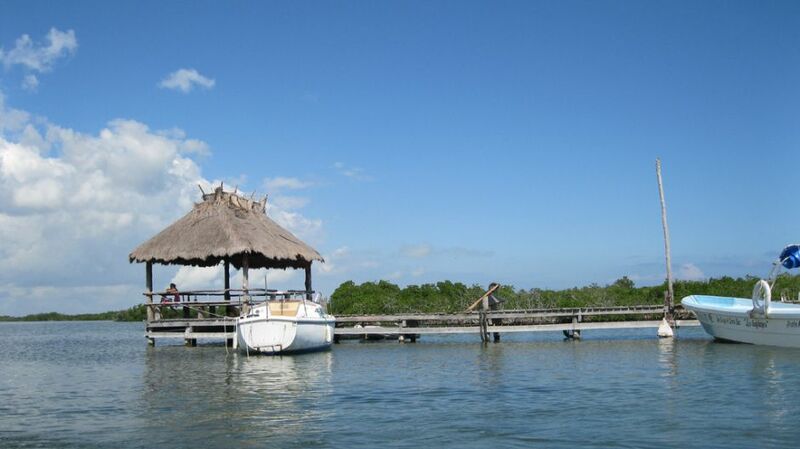 To enjoy this natural reserve, there are many boats tours which last approximately two to three hours. In these tours, you can observe a rich and nature wildlife. From the distance, you can see the island of birds and some dolphins and turtles swimming around. 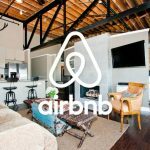 How Much Does it Cost to Rent a Boat to Punta Allen? 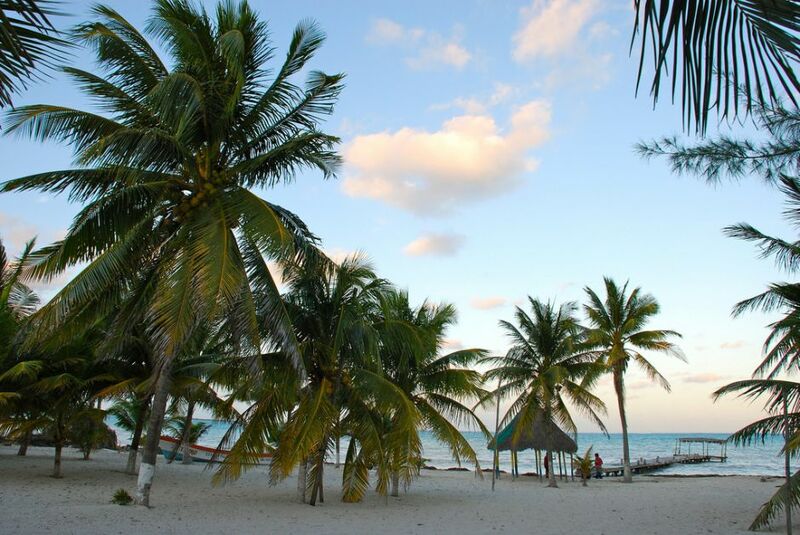 There are a number of companies dedicated to riding excursions from Tulum to Punta Allen. The average rent is 2.500 pesos to rent the boat with a captain for a maximum of 6 people. Knowing all of this, now you can enjoy an exceptional weekend of fly fishing with your family and friends. If you are a huge fanatic of fly fishing or you just want to try the experience for the first time, there are two places where you can go in Punta Allen in order to enjoy this activity: Fisherman Fishing Lodge and Club Grand Slam: Ascension Bay Fly Fishing. Fisherman Fishing Lodge is located in the Sian Kaan Biosphere Reserve, specifically in Ascension Bay. 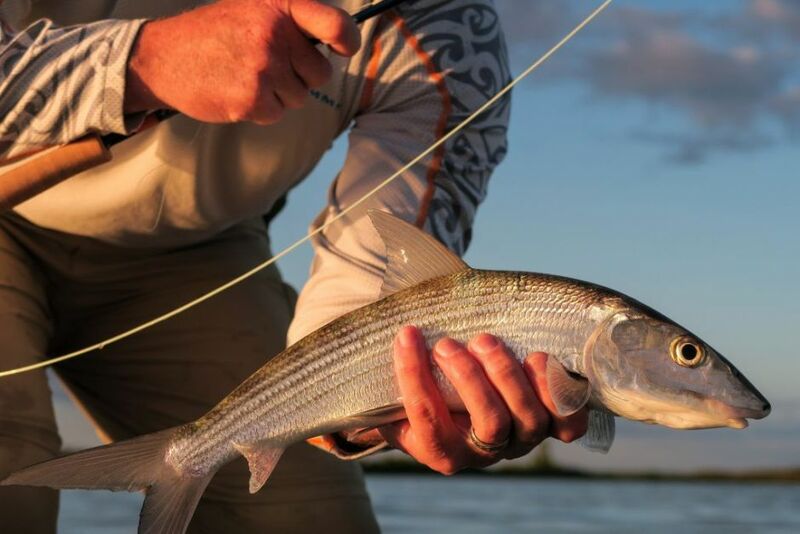 This place is considered one of the best locations for fly fishing in Mexico due to all the privileges that comes with it; here you can find a great variety of fishes as: Permit, Tarpon, Bonefish and Snook. Also, you will be provided with a guide to join you and drop you in the best spot according the kind of fish you are targeting. However, if you are not interested in fly fishing you can book the Fisherman Lodge Eco-Tours & Wildlife with the purpose to make a stronger bond with the nature and to contemplate on a first hand all the flora and fauna located in Ascension Bay; if you choose this adventure you will have the opportunity to see almost 400 species of birds (including osprey, toucans, flamingos and herons). But birds are not only the kind of wildlife you can find, also you may take pictures to mammals as: pumas, jaguars, spider monkeys, tapirs and dolphins. Finally, the accommodation of Fisherman Fishing Lodge has everything to offer: Wi-Fi, a professional staff and excellent common areas for you to share with others. At the Lodge you will be provided with a room of the 9 for you to relax, it is important to say that these lodgings are decorated with a tropical theme in order you won’t forget the paradise you are standing in. Also, you will have full access to a pool inside the establishment where you can order a drink and relax with your family. At last, there is a common area called: Roof Top Palapa built with the purpose to share a few words with your friends and family and to know new people. Adress: Punta Gavilanes S/N, Javier Rojo Gomez, Javier Rojo Gómez, Q.R. 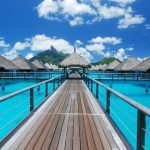 In this paradisiac fishing village, exists a main place where you can start fishing with flies and live a unique experience, its name is Club Grand Slam Ascension Bay and is a whole new world to know. Today this activity is recognized as one of the sports interested in protecting the environment and marine species. Immediately after catching fish, the fishermen release them into the sea for them to continue their marine life, in this way, it does not alter the natural synergy of the lake or the surrounding area and the reserve remains protected. Club Grand Slam Ascension Bay manages this environmental principle and is located in the soul of the Sian Kaan Biosphere Reserve, specifically in the community of Ascension Bay. 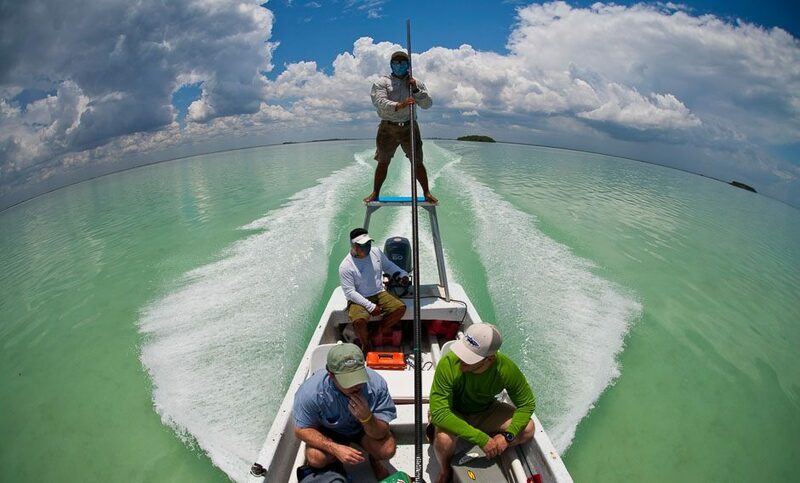 In Mexico, this center of fishing fly created in 2008, has around a lake with a wide variety of fishes and 1,300,000 fishing flats, from Permit and Tarpon to Bonefish and Snook fishes. This species are characterized by its huge size, so that fishing with flies is a challenge and an adventure for anyone with strong ties to nature. The launch of the fishing rod and their techniques are very important, this is why an entire community of fishermen in the Club Grand Slam Ascension Bay became an expert in this activity and they can teach you about it. In fact, in each boat you can count with two guides, which will provide to each participant a personal assistance. The Club Grand Slam´s fishing program is based on the years of experience of the founder fishermen family of those who have transmitted their knowledge from generation to generation, and know about tourism and fishermen of other countries that want to live a pleasant stay full of learnings, challenges and a connection with nature. Adress: 1 Bay Side Drive. Punta Allen. QRoo, Mexico.